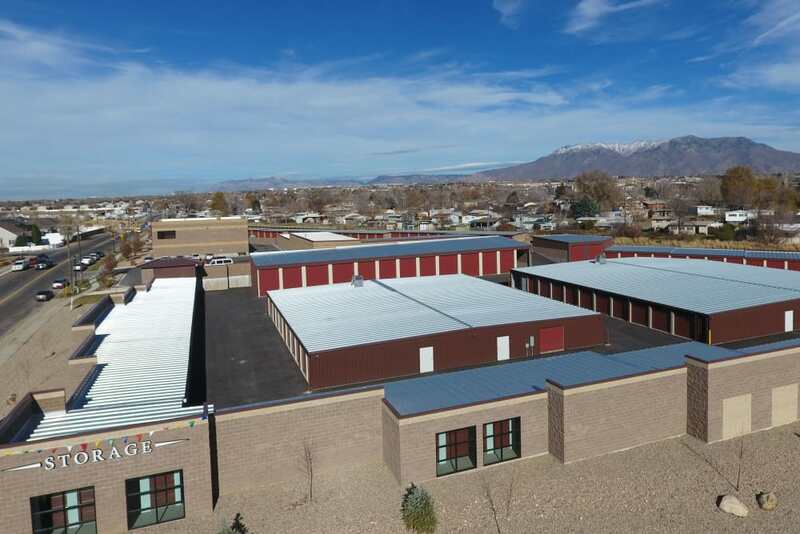 Layton Crossing Storage serves the self storage needs of Layton, UT, residents and businesses. Our self storage facility saves you time and money with flexible lease terms and a convenient location. 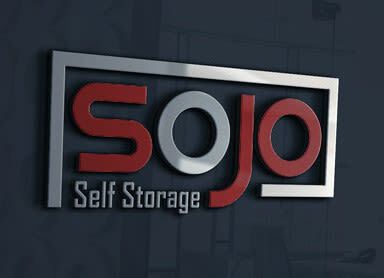 Enjoy convenient, clean and affordable storage units. Layton, UT, is a beautiful and historic city that is one of a kind. From Antelope Island to Layton Hills Mall, our community has a whole lot to offer. Although we are located 25 miles north of Salt Lake City, we are a city in our own right with more than 70,000 residents. 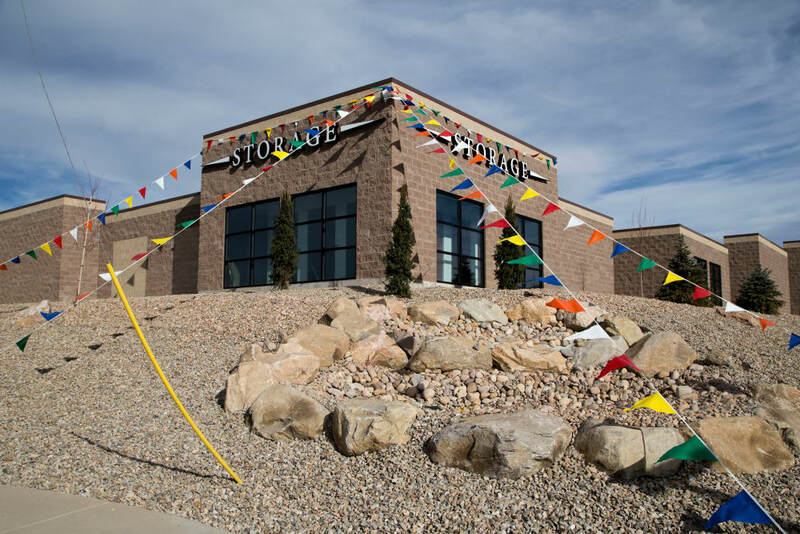 Layton Crossing Storage is proud to provide personal storage and business storage solutions for all locals and businesses. 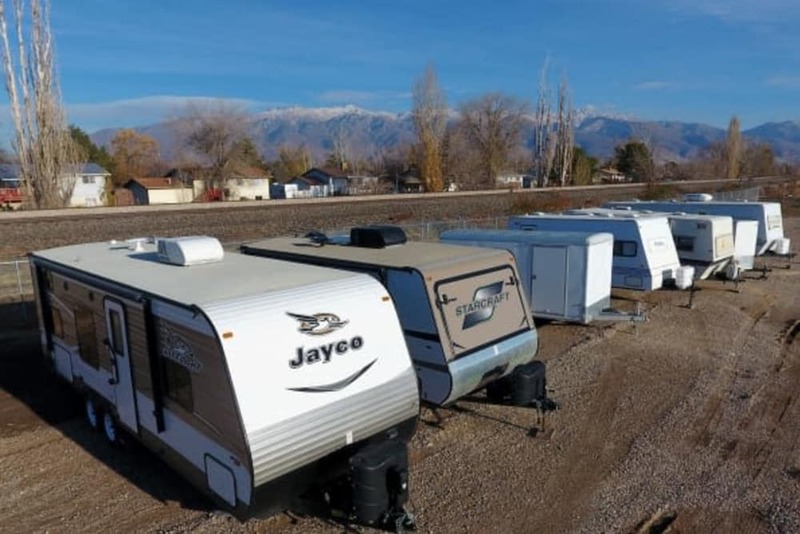 Our Layton storage facility is conveniently located right off US-89, just a couple miles from Hill Air Force Base and Weber State University. 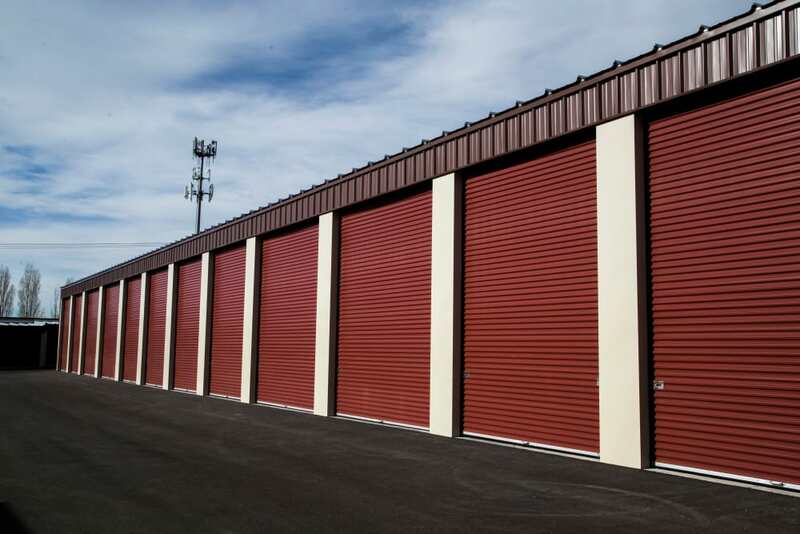 Whether you are looking for business or personal storage in Layton, our facility can accommodate all self storage needs. We have a wide variety of units to choose from, all ground-level with drive-up access. Storing here is easy and convenient with daily gate hours, and month to month leasing plans with no deposits required. Our helpful and hospitable customer service team is available during Monday through Saturday office hours to answer any questions and offer assistance. We are always happy to help and to meet new tenants! 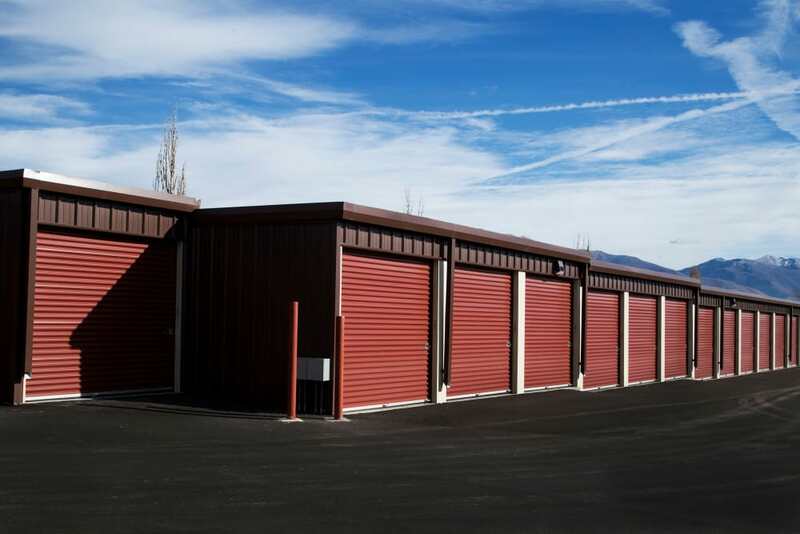 When it comes to keeping your belongings safe, our facility can’t be beat. Coded electronic gate access and recorded video surveillance ensure that you can store here and set your mind at ease. To make things even easier, we offer ClickandStor™ 24/7 Move-In that allows you to reserve, rent and make payments on your own time. If you need business File Storage to keep your documents safe, we offer that too! Find out more about Layton self storage. Speak with a member of our staff to reserve your unit.